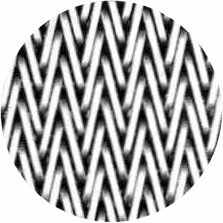 Cordweave wire mesh conveyor belting is preferred by bakeries large and small because it's open enough to provide even heat distribution and passage of gases. It's also the preferred belt for conveying small parts and top heavy loads. Excellent for conveying fasteners and springs. Assembled by alternating left and right hand spirals that nest into each other. 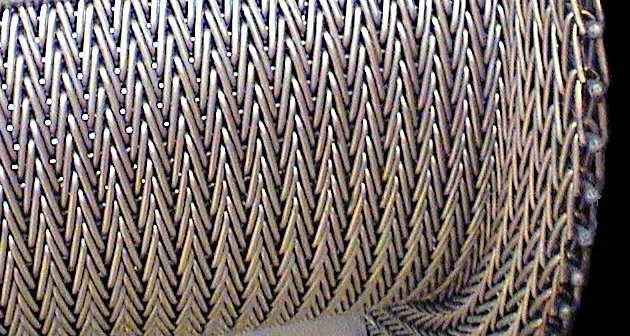 Each spiral can have up to five connecting rods, resulting in the tightest mesh you can get. 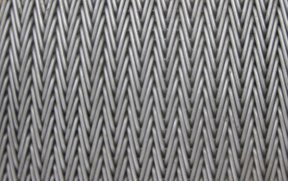 The result is a wire mesh belt that is tight enough to retain small products. 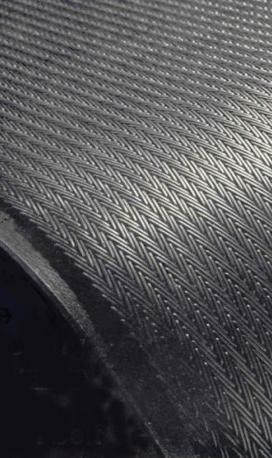 Cordweave Conveyor Belts are for friction traction drives. 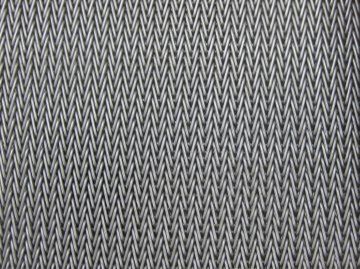 They can also be constructed as a positive drive by attaching chain to the sides of the mesh. Flanged - Upturned Edge 15% to 17% of the diameter of the drive drum are also available on this style conveyor belt.